For it was in the olden days that those known as the pilgrims were decided to travel to a new land. They were not seafaring folk, yet they determined to sail across the great ocean. The oppression of their king had grown too heavy, and the prospect of a new life was enticing. Upon their arrival in the new land, they encountered many strange and unknown things. The people of the land were known as Indians. The Indians were an ancient race, attuned with the woods and closely bound to nature. The Indians watched the pilgrims with trepidation, for the light-skins were not to be trusted. The pilgrims made poorly through the winter, for they were unprepared for the inclement weather. The corn that they grew fed them barely; many died, and later, it became a symbol of remembrance for the pilgrims to place five kernels of corn on their plates, as this symbolized the lack of sustenance throughout the early years. 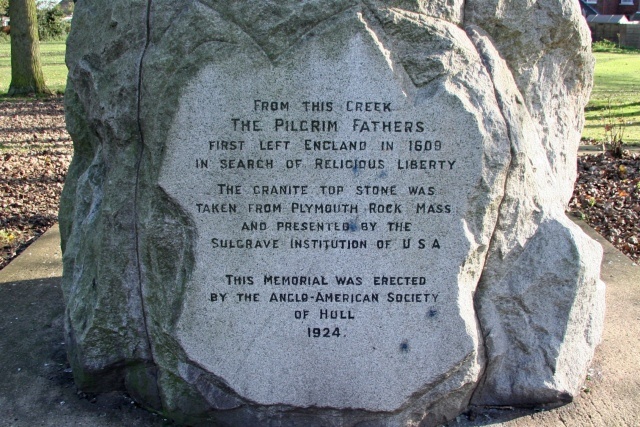 Therefore, the strongest of them traveled to the rock known as Plymouth. There they forged in secret the kernels of power. Three they made for the Indians lords and nine for the kings of men, but one of the Pilgrims, the strongest of them all, forged in secret a kernel stronger still. Into this he poured all of his knowledge and self. Thus the one kernel was formed. One kernel to rule them all, one kernel to find them. One kernel to bring them all, and in the darkness bind them. But the dark pilgrim waited, and the kernels of power brought prosperity to the land. The pilgrims and Indians feasted together and formed an uncertain alliance. Thus thanksgiving came to be, and the dark pilgrim waited. Epilogue: Later, the Dark Pilgrim was killed in a fluke covered-wagon accident, and his kernel lay undiscovered, until Orville Redenbacher discovered it in the 1950s. He was able to harness the kernel’s power and bring about a revolution in corn popping. So, remember the pilgrims whenever you eat popcorn, and be thankful. This entry was posted in Completely Random and tagged Holidays, Indians, Kernels, LOTR, Pilgrims, Strange Stories, Thanksgiving.